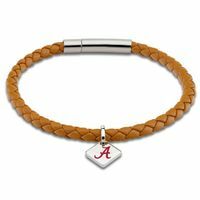 Alabama NATO ID Bracelet at M.LaHart & Co. 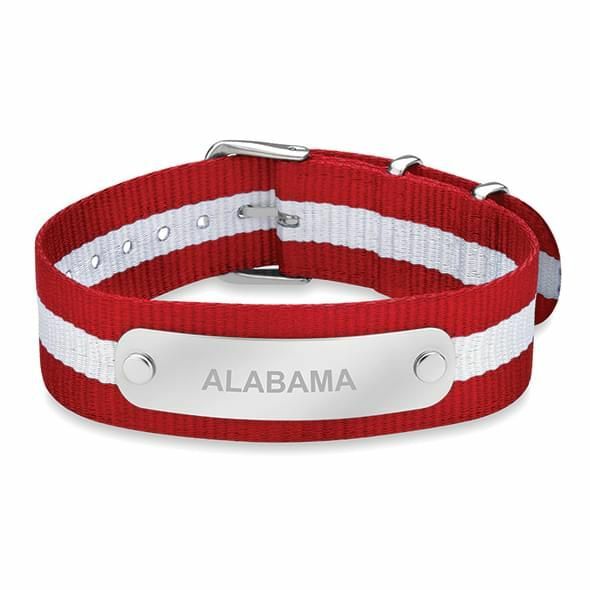 Wear your Alabama pride on your wrist with our all-new ID bracelet. 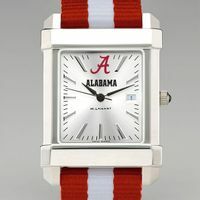 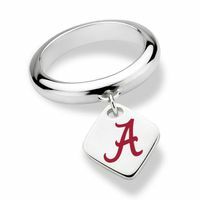 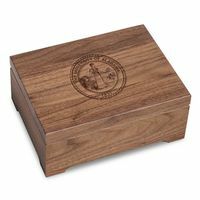 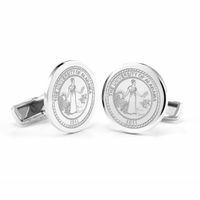 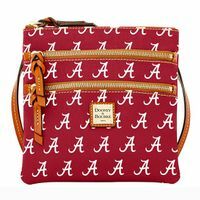 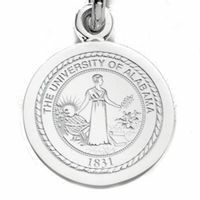 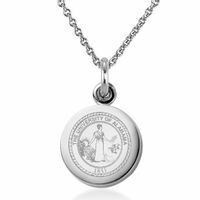 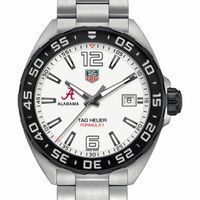 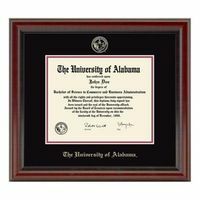 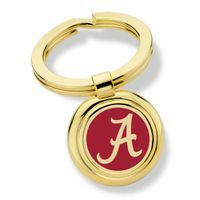 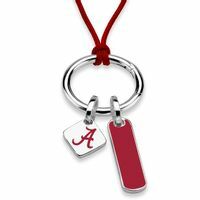 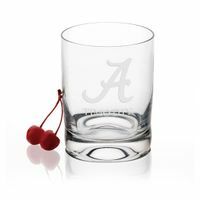 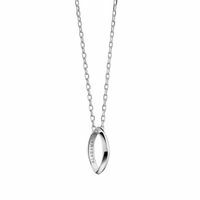 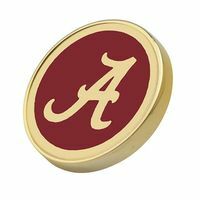 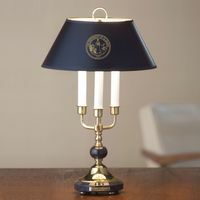 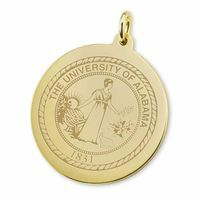 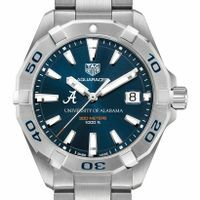 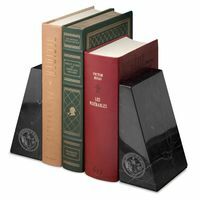 University of Alabama Graduation Gift featured selection.